No need to feel "blue" with socks this awesome! 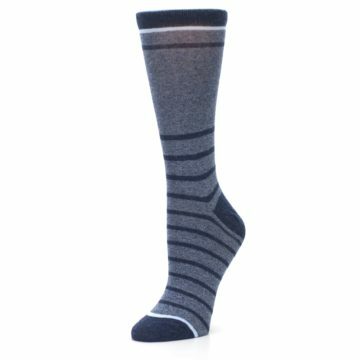 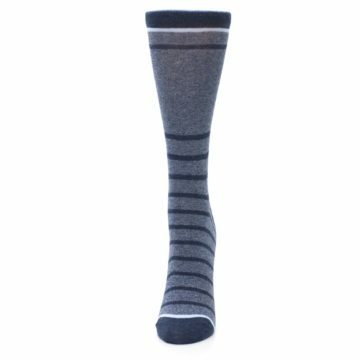 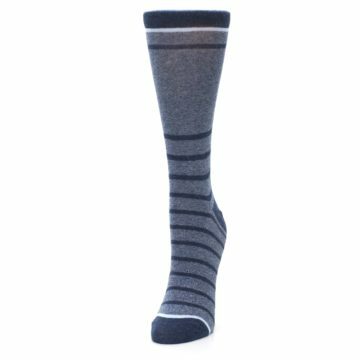 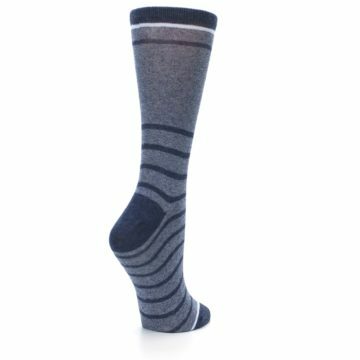 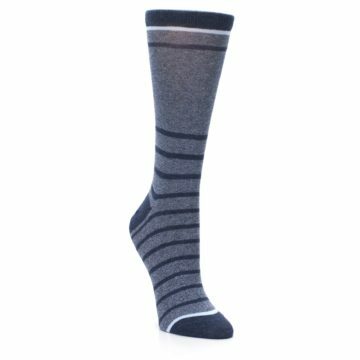 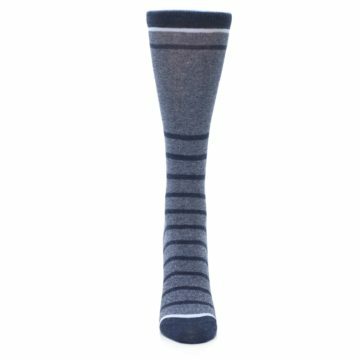 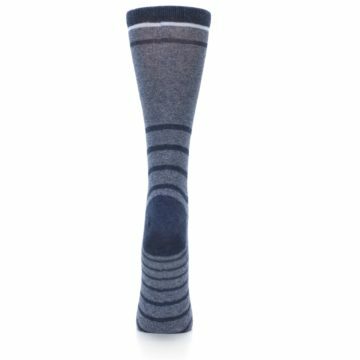 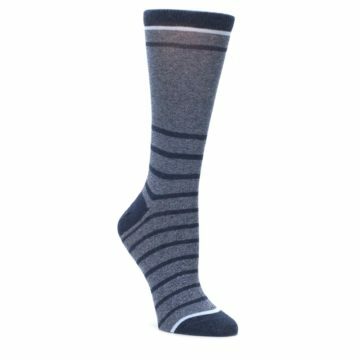 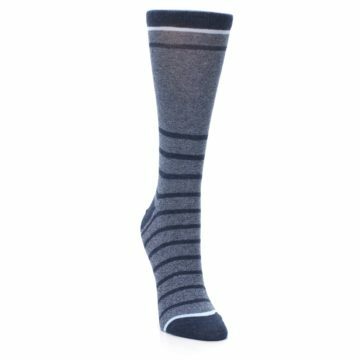 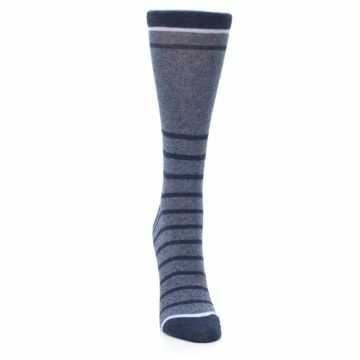 Try our unique blue and navy heathered stripe women's dress socks. 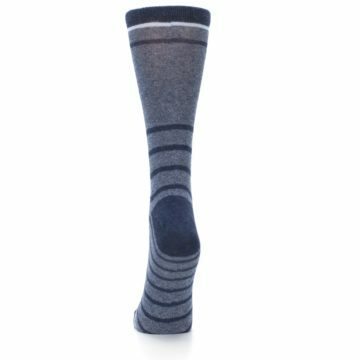 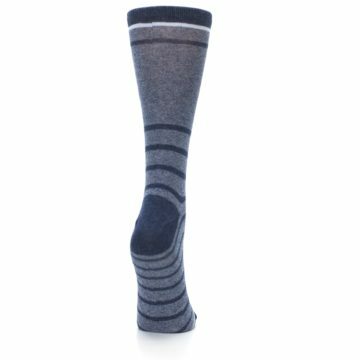 Made with 75% combed cotton and everyday thickness, be happy with socks built for comfort and style! 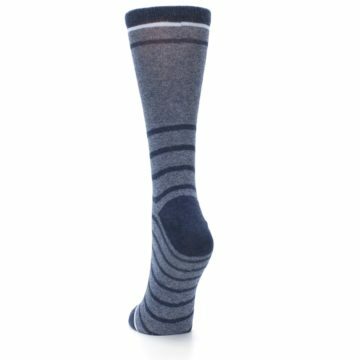 Love these socks they comfortable and colours and fit are great.